Whether it’s the Sacrament of Marriage or Priesthood, religious life or the single life, we all have a vocation. 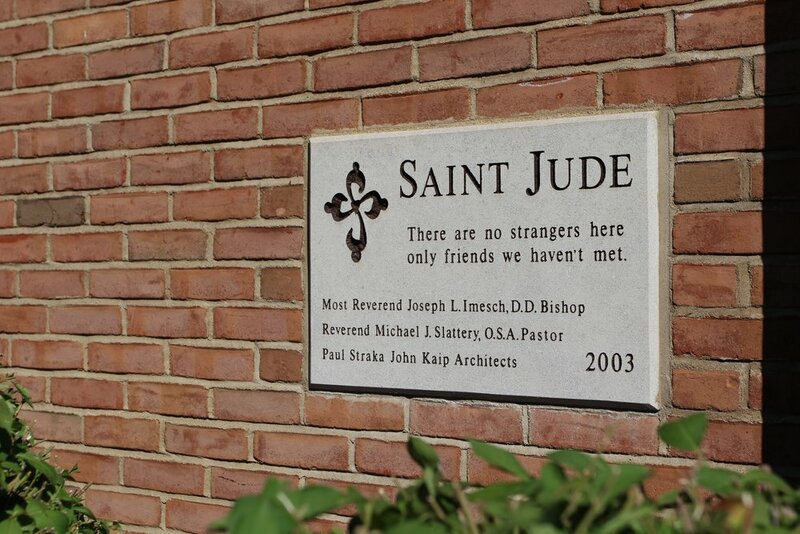 God calls each one of us into a profound, eternal relationship with Him who is Love, Mercy, Beauty, and Truth. As we journey through our earthly lives, we encounter many distractions which hinder us from hearing and fulfilling our true vocation. Vocations Director, Fr. Tom McCarthy, O.S.A., and the men in Augustinian formation studies, invite you to hear some of their vocation stories and spiritual journeys, and perhaps, hear echoes of your own journey. 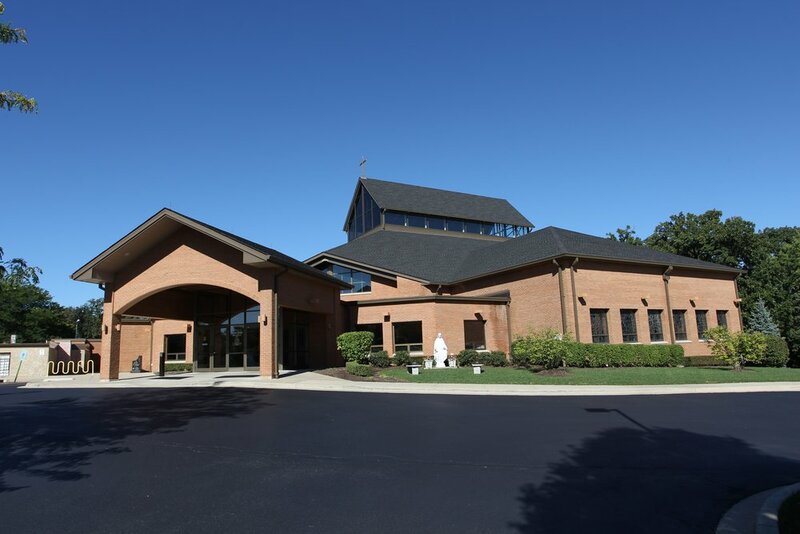 This special gathering will take place at beautiful Saint Jude Parish in New Lenox, Illinois, (seen below) where the Augustinians have served since the 1990s.